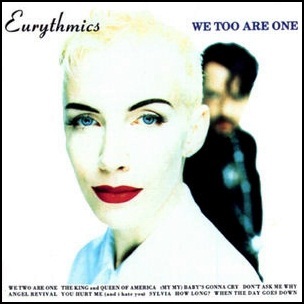 On September 11, 1989, “RCA” label released “We Too Are One”, the eighth Eurythmics album. It was recorded August 1988– May 1989, and was produced by David A. Stewart and Jimmy Iovine. 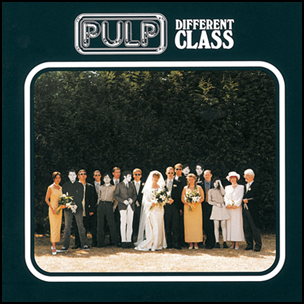 The album was certified Platinum in Canada by “Music Canada”; Platinum in Sweden by “GLF”, and 2 x Platinum in UK by the “BPI”. 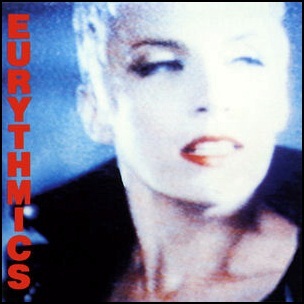 On April 29, 1985, “RCA” label release “Be Yourself Tonight”, the fifth Eurythmics album. It was recorded in January 1985, and was produced by David A. Stewart.